Here are a few reminders of his many achievements, plus links to articles (in Eye and elsewhere) about the influential man and his work, including Christopher Wilson’s Reputations interview in Eye 48. Opening spread from Christopher Wilson’s Reputations interview with David King in Eye 48, with portrait by Anthony Oliver. Creative director: Nick Bell. 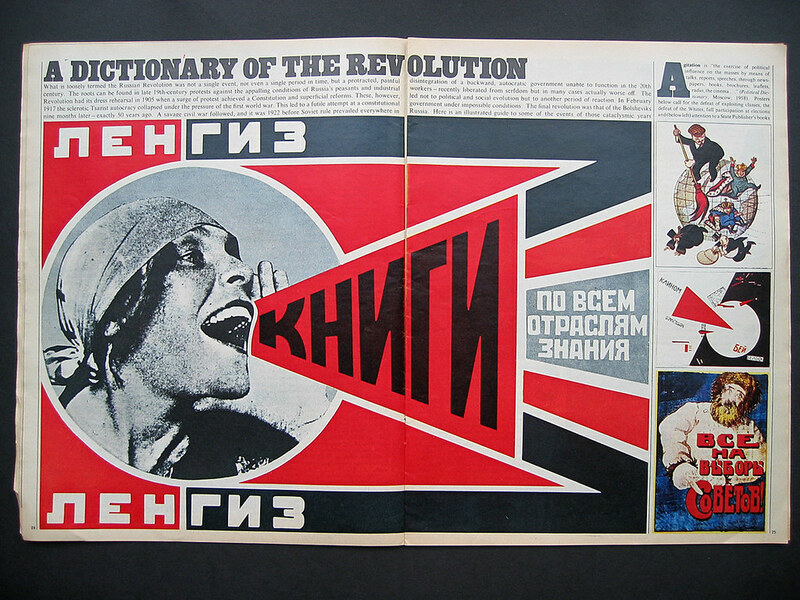 Top: Sunday Times magazine spread, ‘A dictionary of the revolution’, November 1967. Art editor: David King. 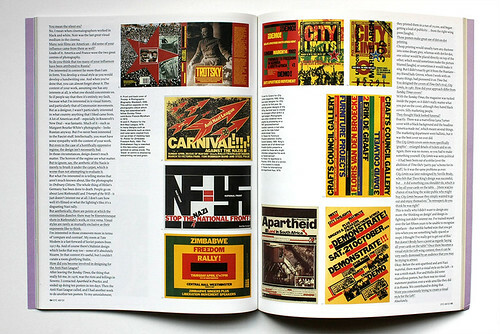 Mike Dempsey, who interviewed David King for Design Week in 2001, has published a revised version of his article ‘King of Kings’ on his Graphic Journey blog. William Grimes wrote this obituary for the New York Times. David North described King as ‘Revolutionary socialist, artist and defender of historical truth’, in this detailed obit for the World Socialist Web Site (WCWS). Richard Hollis’s obituary for the Guardian was published on Saturday 28 May 2016, and appeared online the previous Wednesday. 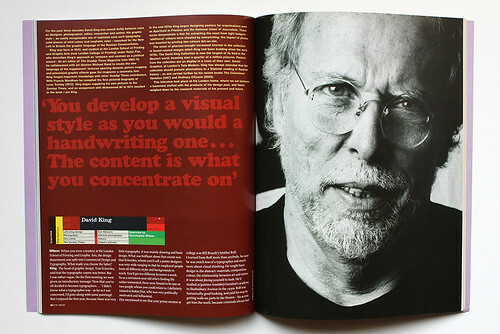 We have re-published Rick Poynor’s 1998 article for Print magazine, ‘David King: Books of blood and laughter’ on the Eye blog – thanks to Rick for providing this article, which also appeared in his book Obey The Giant. More links at the foot of this page. 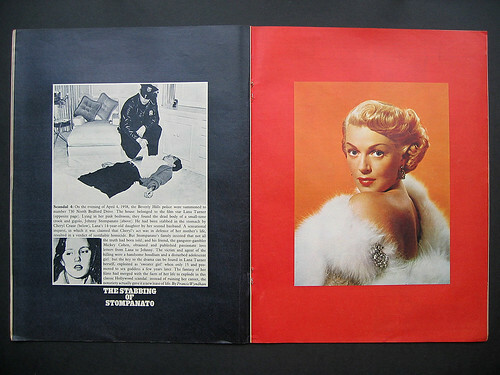 Sunday Times magazine spread, ‘The stabbing of Stompanato’, March 1969. Art editor: David King. 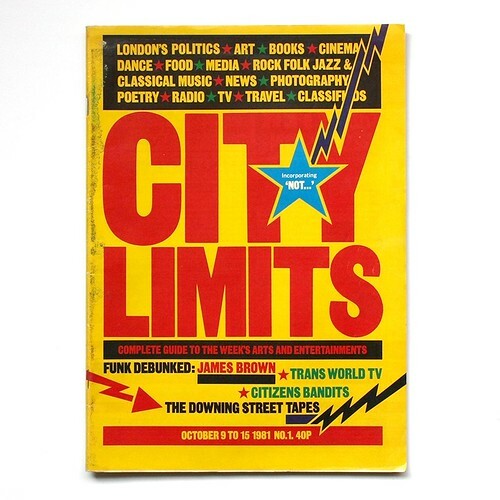 City Limits cover, 1981. Cover design: David King. 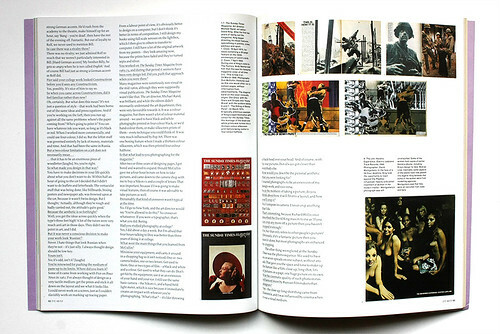 Spreads from the Reputations interview with David King, Eye 48, 2003. 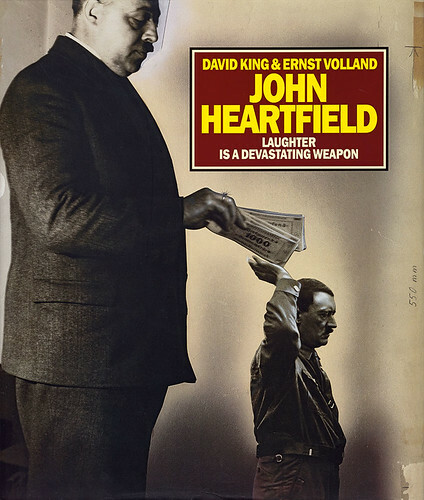 Cover of John Heartfield: Laughter is a Devastating Weapon, reviewed in Eye 91.